Candy pairing: Kait says Raven’s Revenge, Priscilla says gluten-free churros, Renata says Cinnabon. 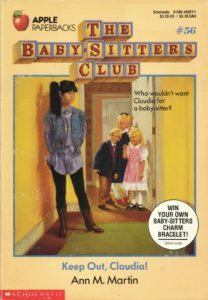 Coming up next: Baby-Sitters Club #56: Keep Out, Claudia! 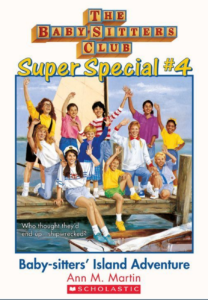 by Ann M. Martin.